The Long Wait for a new swimming pool in our area is getting nearer with the announcement today of the plans for the new Stromlo Leisure Centre in Stromlo Forest Park. 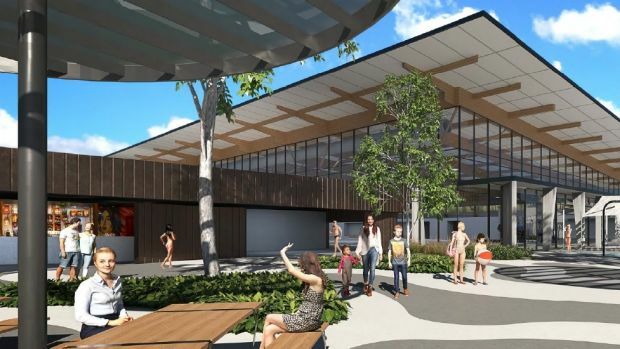 Council welcomes this announcement and the new plans for the centre with an eight-lane lap pool, a leisure pool which will be more than 200 square metes in size and include a toddlers pool. It will also include a gym which will be at least 700 square metres, with cardio equipment, pin-loaded weights, functional training, free weights as well as a group fitness studio. The gym area will also have its own dry change rooms – male, female and unisex. The cost is now budgeted at $36.5 million and work is scheduled to start this year with completion by 2020.